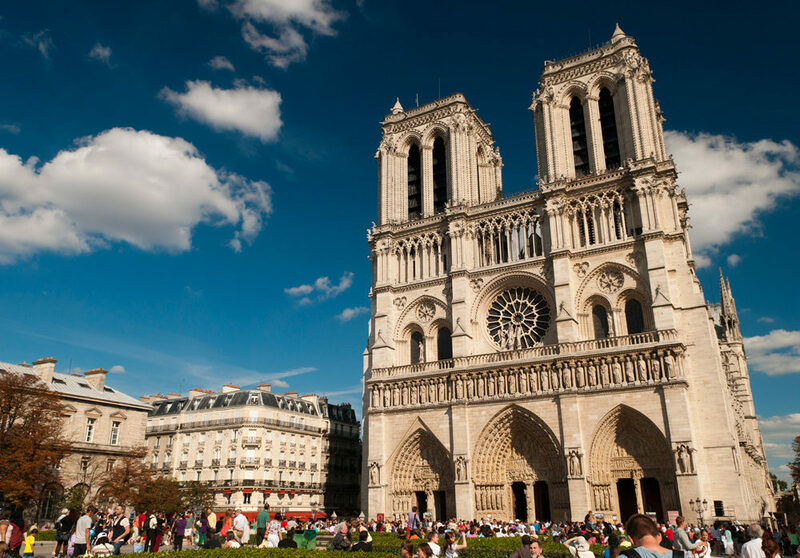 When you are visiting Paris, you will visit some well-known monuments and places. But do you know what is behind some names of monuments in Paris? Here are some Parisian monuments and their history. The Conciergerie is a monument dating from the 13th century and which designates the former residence of the Kings of France and more particularly that of the Concierge of the Ancien Régime which represented the royal authority. The place was later transformed into a prison in 1370 but the term “Concierge” remains and refers to the prison warden. This garden is located on the same site as an old tile factory at the time of Catherine de Medicis. She built the Tuileries Palace destroyed in 1883 during the Paris Commune. Today, only the name “Jardin des Tuileries” remains. This name comes from the founder of Sorbonne College “Robert de Sorbon”. This man decided to create in 1257 a college for the poor people. He then accesses to the King’s houses located on rue de la Sorbonne. This term was synonymous for a long time with “University of Paris” and a place of philosophical and political debates. This place is created by Henry IV and is named at the very beginning “Place Royale” then the “Place des Fédérés” and “Place d’Indivisibilité” in 1793. Napoleon wanted the departments to pay quickly their tax. It is the department of the Vosges that carried out this task; the place then becomes the “Place des Vosges”. The Samaritaine originally meant a pump at the Pont Neuf which supplied the Louvre with water. A man named Ernest Cognacq buied a building not far from there that becomes the stores of the Samaritaine.